In the end, the time-travel aspect of the novel isn’t a problem because he time-travels to the past and stays there. 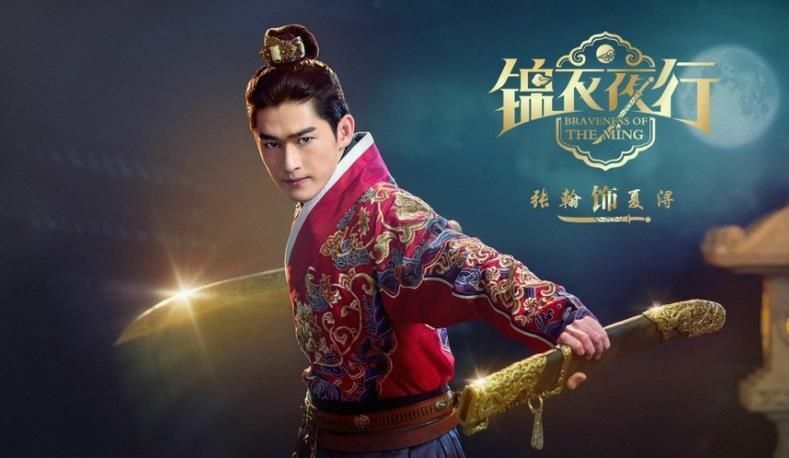 The drama adaptation, Braveness of the Ming, featuring Zhang Han and Park Min Young, easily took that modern part out. 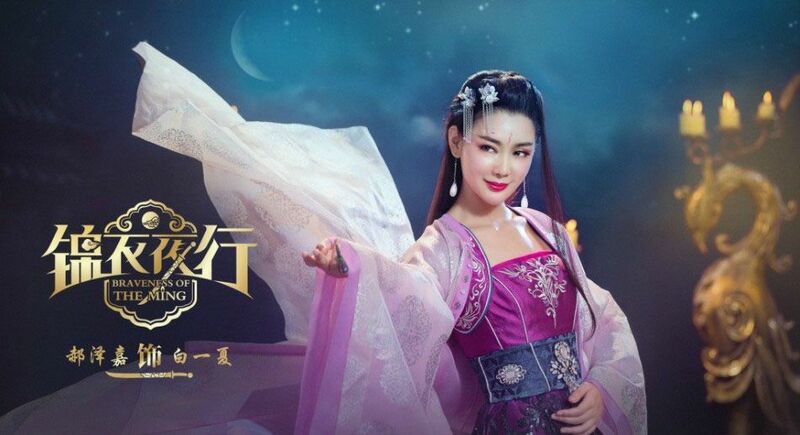 So no more time-traveling hijinks (not like we need to see them unfold for the Nth time) and now everyone is happy…including SARFT because Miss B needs to be kept happy at all times for the world of Cdramas to function. =P The first character stills are pleasing to the eyes. I think everyone looks great! 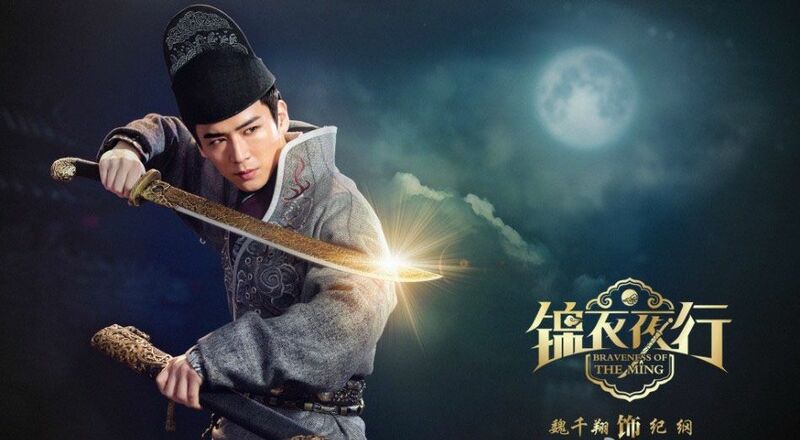 Zhang Han (The Four). I think he looks good. And could use some vacation time like Tang Yan. 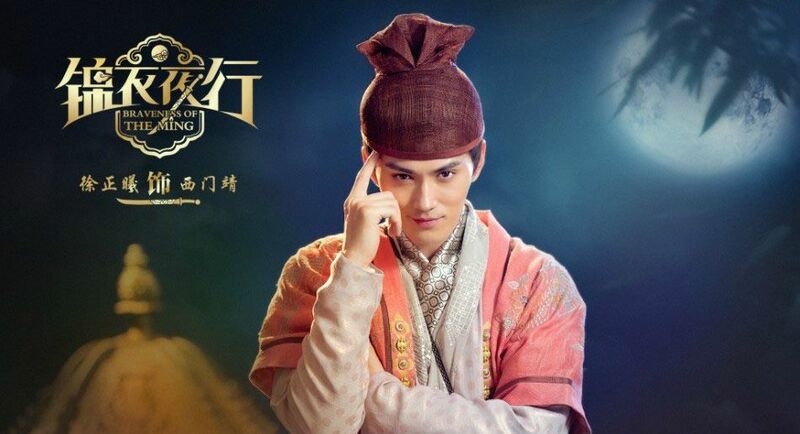 ;] A loyal guard who aids Zhu Di in his quest to become Emperor Yongle, the third Emperor of the Ming Dynasty. 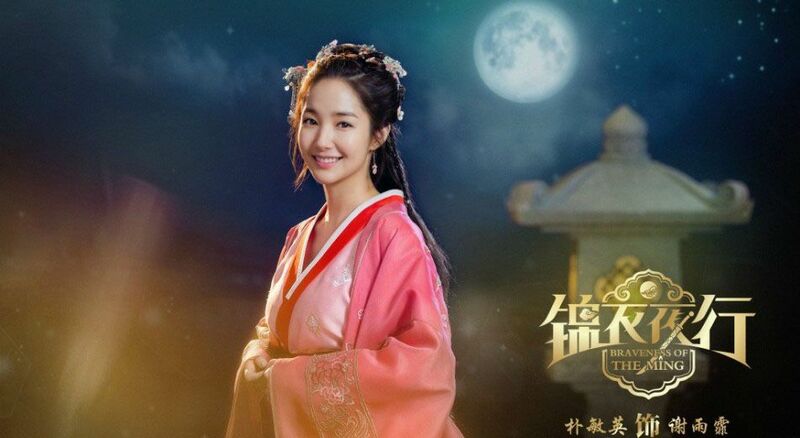 Park Ming Young (Healer). She looks so cute!! Love her hair and style. 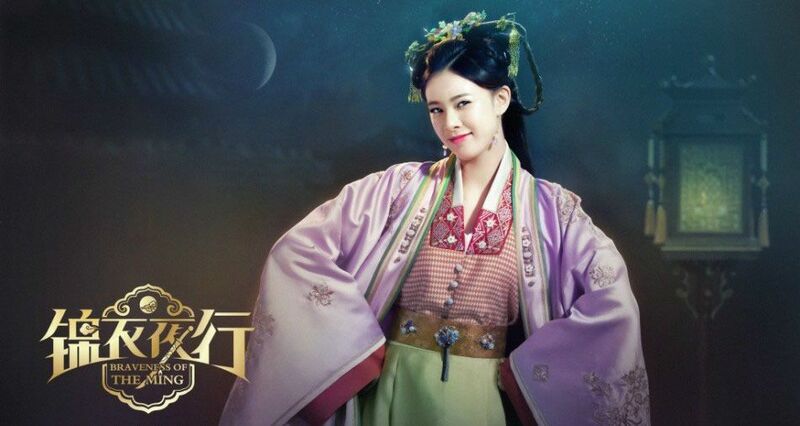 Jeremy Tsui (The Virtuous Queen of Han). Shawn Wei (Duke of Mount Deer 2014). Cecilia Song Yan Fei. She’s very pretty in modern outfits. A mixed actress (British and Chinese). The future King’s sister. So a spoiled princess? Guo Zi Qian (A Different Kind of Pretty Man). Liu Chang De (The Four). Lol. The majority of the cast has worked with Zhang Han in his other dramas, especially The Four! 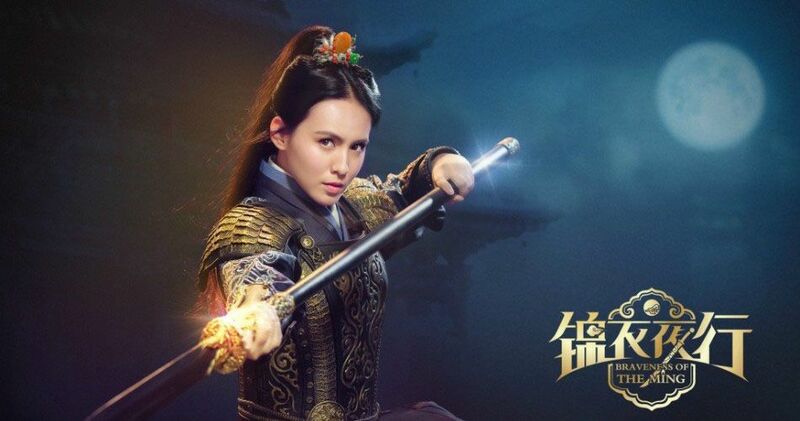 Directed by Chung Shu Kai (Lady and the Liar, I Love Hong Kong, Adventure of The King) and Liang Sheng Quan (God of War Zhao Yun, Legend of the Ancient Sword) and written by Bai Yi Cong (Go! Goal! 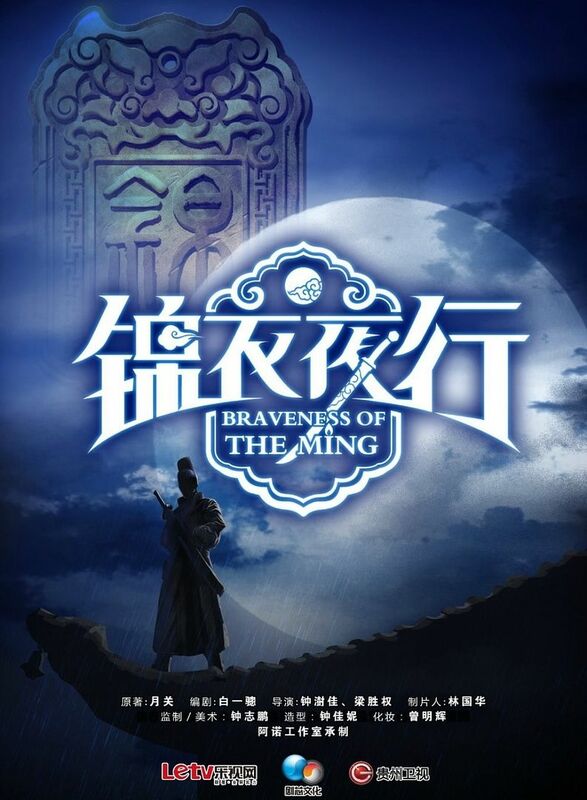 Fighting!, Feng Yun Legend), Braveness of the Ming is lined up with 30 episodes. 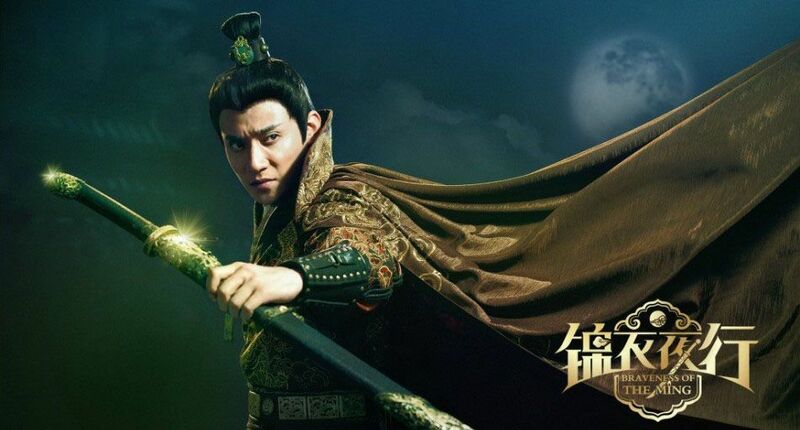 This entry was posted in Entertainment News and tagged Braveness of the Ming, Cdrama, Jones Xu Zheng Xi, Novel Adaptations, Park Min Young, Shawn Wei, Zhang Han by Kappy. Bookmark the permalink. when will this air? will it come with eng sub? it’s only started filming and it won’t come with eng sub but viki might pick up this drama even as a fan channel. C dramas nowadays aren’t that hard to find with subs like before. Try YouTube, AFTER the widescreen release. I was very happy to find that not later than last week I could watch “The Left Ear” on YouTube – complete with English subs! The movie itself turned out to be a little underwhelming to me — but without spoiling too much IMHO Ma Sichun and Yang Yang are the best among the young actors in it.